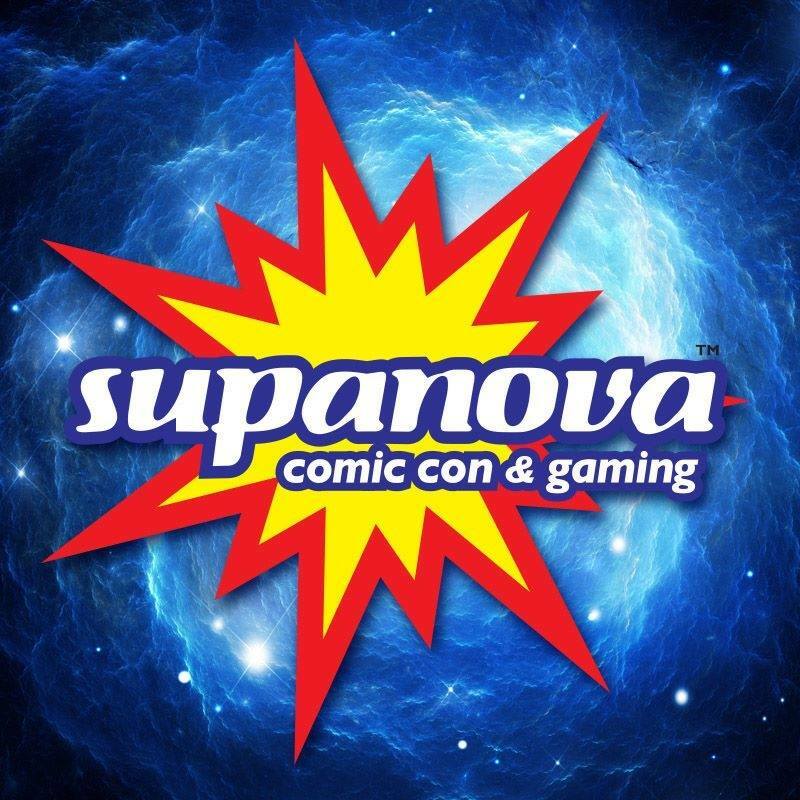 Supanova Comic Con & Gaming is a celebration of fandom, where the worlds of film and television, fantasy, comic books, anime, sci-fi, cartoons, books, gaming and collectables comes to life! There’s something for everyone, including ‘cosplay’ (costume-role play), fan clubs, musical performances, creative master classes, celebrity Q&As, wrestling, tournaments, competitions and an expo full of shopping possibilities. REVIEW: Is ‘Captain Marvel’ The Best MCU Film Yet?